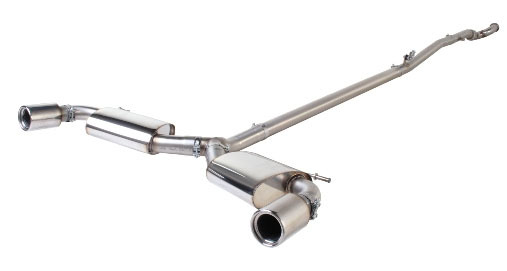 Two 90mm resonated adjustable tail pipes. 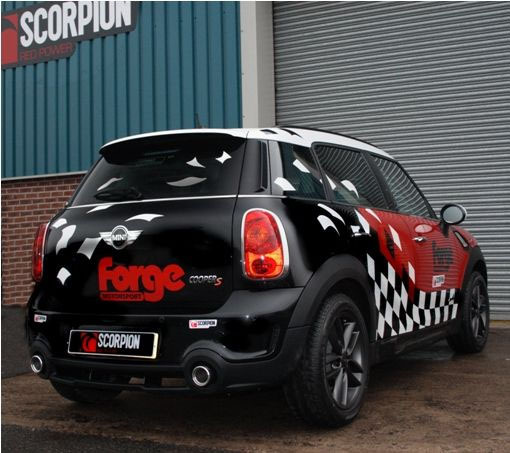 This will fit the All4 Countryman with the JCW body kit. Left hand & right hand rear silencers with machined mounting brackets. Flex joint and laser cut brackets. Machined collar to fit original downpipe. Please note: This will ONLY FIT MINI Countryman ALL 4, will not fit 2wd.